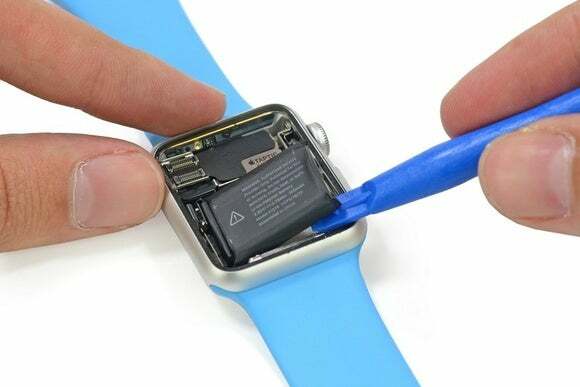 The Apple Watch is surprisingly easy to repair in some ways, but don’t expect to upgrade the internals over time. 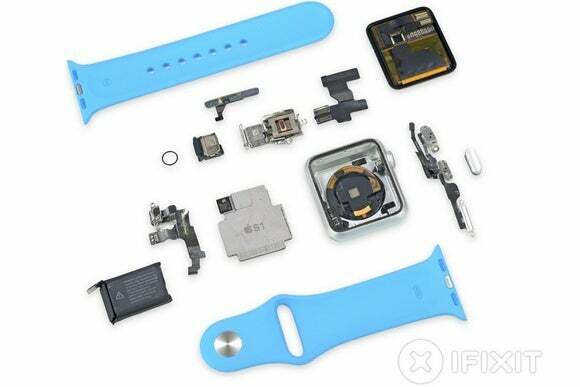 That’s the conclusion from iFixit’s Apple Watch teardown. While dismantling Apple’s first smartwatch didn’t turn up any major surprises, it did clarify a few details that Apple isn’t so eager to discuss on its own. The teardown also shows that the display and battery are both fairly easy to replace. Apple has confirmed that the battery will be replaceable, so users won’t be stuck with worn out hardware if their Watches stop lasting through the day. However, the same probably won’t hold true for other aspects of the Apple Watch, such as the S1 computing package. According to iFixit, getting to the S1 is a “destructive procedure” that requires ripping out soldered connectors and peeling away adhesive. “Despite rumors (and hopes) of an upgradable product, the difficulty of removing the S1 alone casts serious doubt on the idea of simply swapping out the internals,” iFixit wrote. Why this matters: Apple has never discussed hardware upgrades for the Apple Watch, but that hasn’t stopped some people from hoping for a way to stave off obsolescence. For now, users can still hope that Apple’s Watch bands will be forwards-compatible, though the company hasn’t said whether this will be the case either.